Let’s face it – our lives are pretty chaotic. We’re usually under some sort of time crunch, furiously emailing on our phones, and fixing school lunches, while thinking about the million other errands we need to run any given day. Add on the upcoming holiday season we’re bound to be stressed to the nines. When are we going to have the time make your holiday gift list, let alone go shopping for them? I feel you. Life is a balancing act, especially for busy moms, but there are tools to make our lives easier. We just have to look. 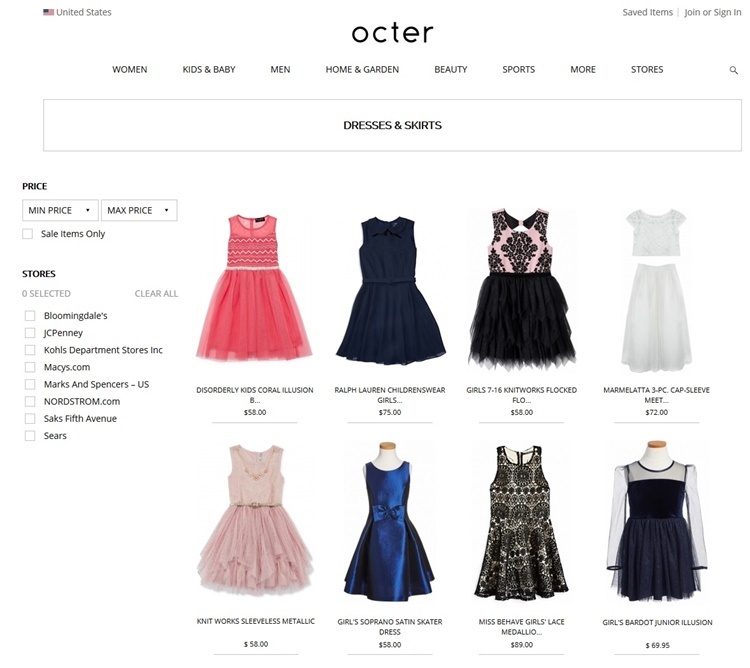 For example, Octer is a unique marketplace that started off as a mobile shopping app, and now has expanded to become a multi-channel platform collates all the products from all the major online retailers into one space, so you can shop all the brands you love in one place. That means instead of going to 10 different websites to compare prices and styles you can quickly and easily access it all in one click. With hundreds of stores and thousands of brands from high street to designer, it’s a simple shopping solution for busy gals, like you and me. I was introduced to Octer recently, so I decided try the search tool myself to get a head start on Arianna’s holiday look. 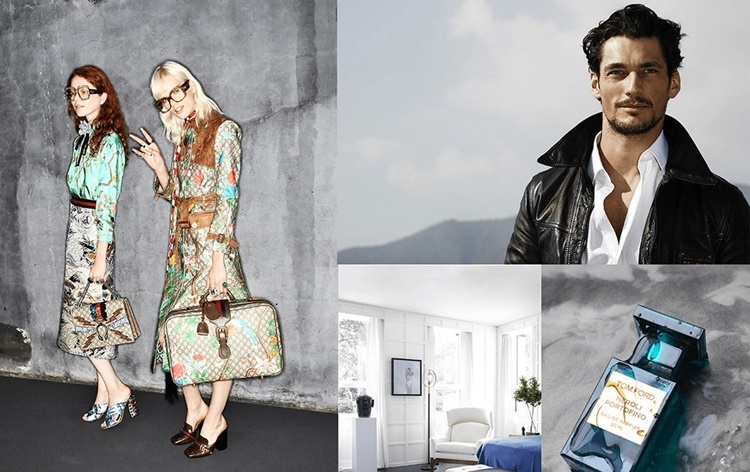 I was quickly able to pull up selections from major store brands like Bloomingdales, Macy’s and Nordstrom with no problem at all. And if you’re selective about using your credit card online, don’t worry. Once you’re ready to buy, the site takes you straight to the retailer so you can use the services you know and trust, and benefit from their delivery and customer support as well. Easy as pumpkin pie. Happy shopping everyone!